The AL-KO Group was founded in 1931 by Alois Kober. The company has grown to employ over 4,000 people. 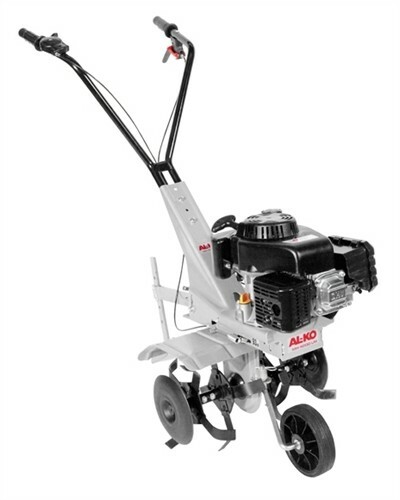 AL-KO is one of the worlds largest manufacturers of outdoor power equipment including: Blowers, Chainsaws, Chippers, Cultivators, Hedge Trimmers, Lawn Mowers, Log Splitters, Small Engines, Tillers, Tractors, Trimmers, and Weed Wackers. AL-KO offers products for consumer and professional users.